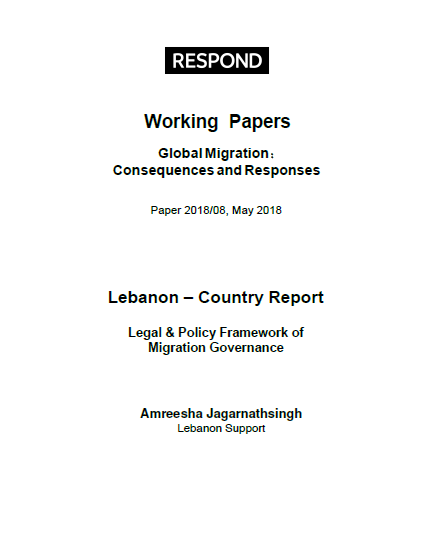 The Migration, Mobility, and Circulation, is an action-oriented research project that aims to produce multi-disciplinary and comparative knowledge on migration in Lebanon, and the Middle East and North Africa. 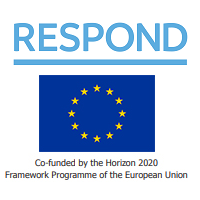 In addition, the project seeks to engage a wide variety of actors in active knowledge sharing processes, at a national, regional, and global level, ultimately aiming to enhance responses, and inform human rights based interventions and policies. The project includes analytical resources (investigative articles, research papers, policy briefs), an open library, data visualisations, actor profiles, covering migration in Lebanon and the Middle East. A mapping project by Lebanon Support & KAFA - Enough violence and exploitation. 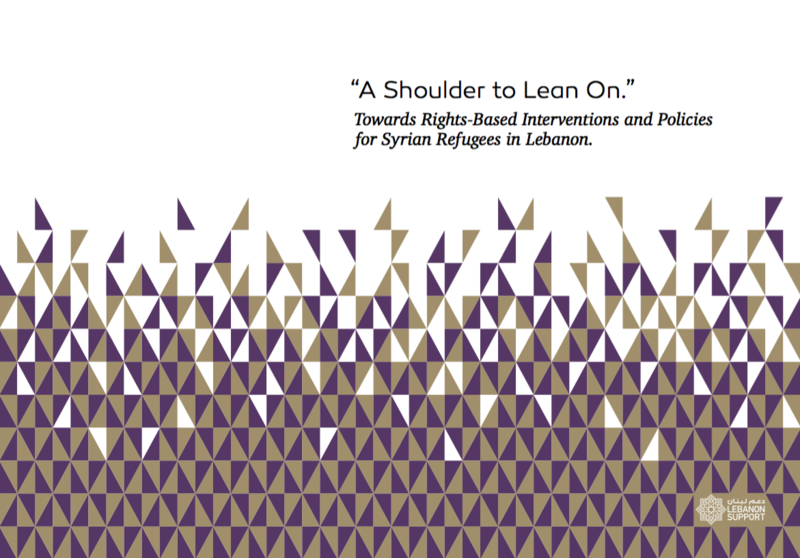 "A Shoulder to Lean On.” Towards Rights-Based Interventions and Policies for Syrian Refugees in Lebanon. How can Syrian refugees in Lebanon access legal residency status and livelihoods? Call For Papers - Lebanese, refugee and migrant women in Lebanon: from sociopolitical marginality to turnaround strategies (this cfp is now closed).